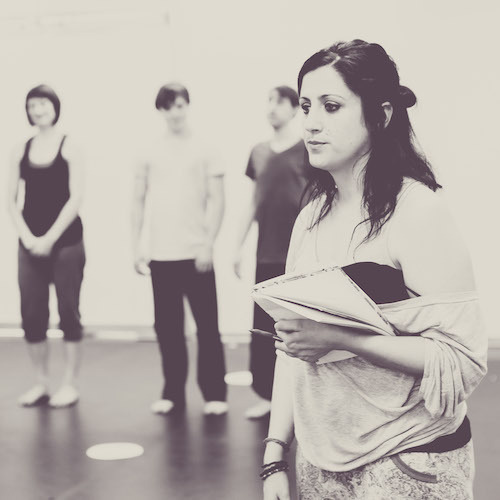 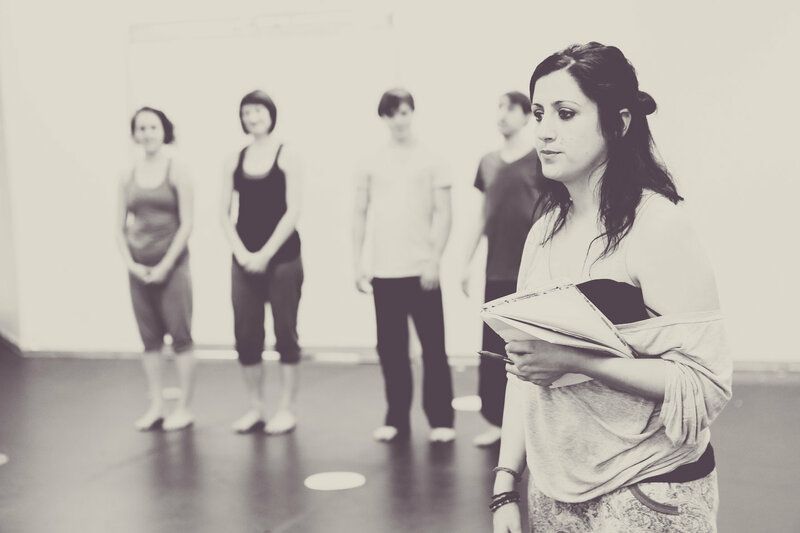 Sarah-Vyne Vassallo has worked closely with DirtyFeet over the last 4 years; she has been engaged as a choreographer for a number of performances, as a facilitator for ‘The Right Foot Project’ and as Artist Representative on the Board of Directors (2010-2013). 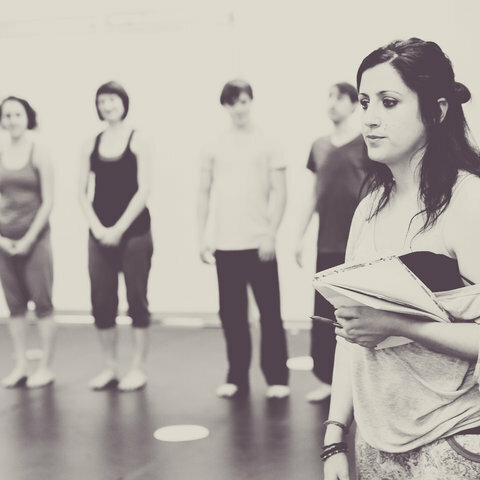 Sarah-Vyne Vassallo is a creative director, choreographer and teacher and has worked across commercial and contemporary dance, theatre, television and community arts. 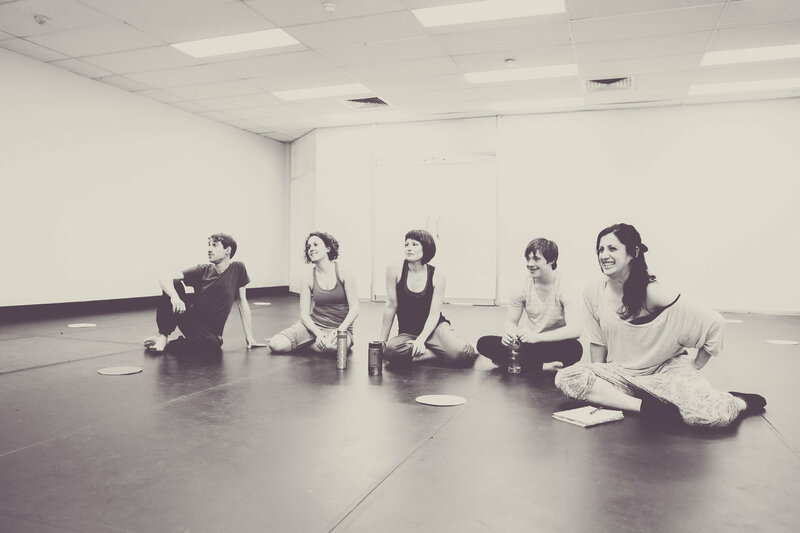 Sarah-Vyne has recently returned from a Winston Churchill Fellowship for integrated dance. 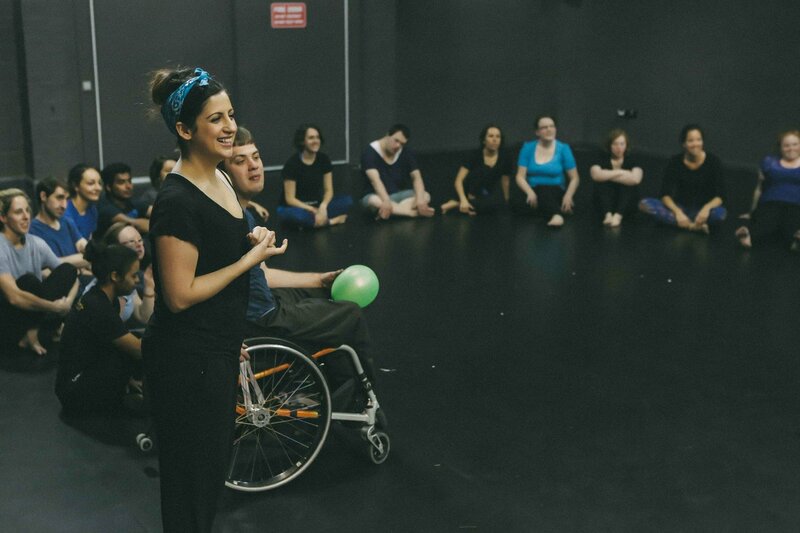 She is directing Bankstown Arts Centre’s, ‘Verve Ensemble’ a training and performance program for dancers with and without disability and is a facilitator for the Sydney Opera House, professional development forum, ‘Engaging Students with Disability’. 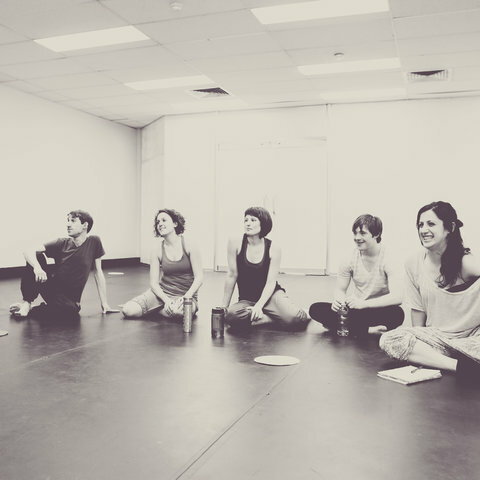 Throughout her career she has worked with; Sydney Festival, Critical Path, Ausdance, FORM Dance Projects, Shaun Parker and Company, Sidetrack Theatre Company, Disney, ABC and Channel 7. 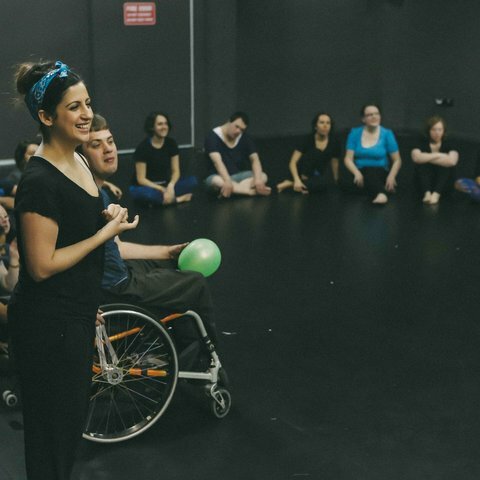 Through her former position at Accessible Arts she has developed the Catalyst Dance Series and managed programs for Arts NSW, Aging Disability and Home Care, and consulted for Kaldor Public Art Projects, Sydney Opera House and the Museum of Contemporary Art.